You are here: Home » FAQs » MiltonMarketing.com » How do I buy you a cup of coffee? Our services and time and efforts are all free. 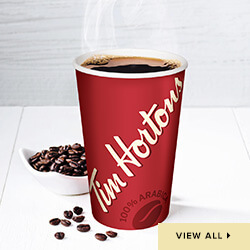 We do try to lead somewhat normal lives, however, so a $2.00 CDN for a cup of coffee would be appreciated, but your under no obligation and may continue FREE. Buy us a cup of coffee.